Sam has been in finance for almost a decade. Whilst studying commerce at UWA he was working at Westpac in their commercial team. After completing his degree in 2012 he made the move to mortgage broking taking a job with WA’s biggest builder. Here he began his broking career before taking a year off to travel and work overseas. Upon his return Sam worked at another mortgage broking firm for 18 months receiving the young professional award from the MFAA as well as helping to guide the brokerage to best new brokerage before deciding to go out on his own and set up Napoleon Finance. 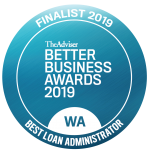 In Napoleon Finance’s first year in business Sam has won the following awards and was named the number 1 broker in WA for the financial year. 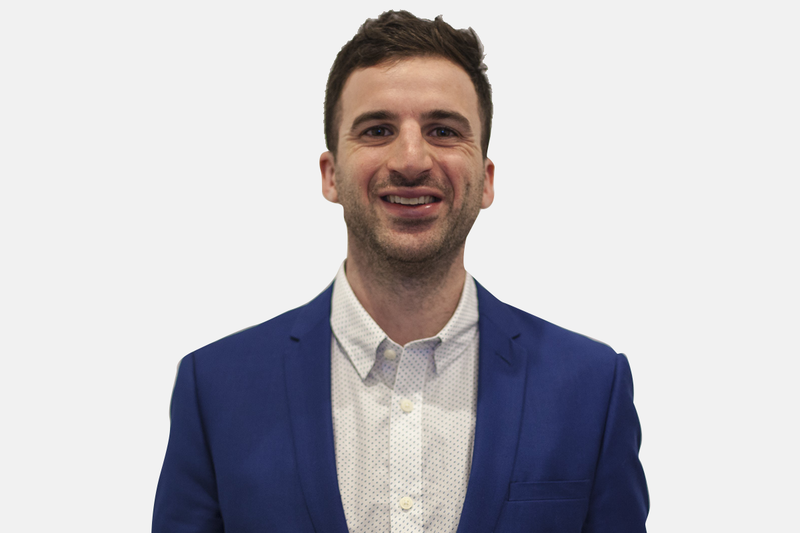 Sam has bought on an experienced office and really focuses on providing the best possible service to his clients. Sam specialises in residential lending but is also experienced in commercial, SMSF, development and asset finance. In his spare time Sam plays soccer in the WA state league for UWA Nedlands whom he has a close relationship with, and enjoys spending time travelling with his wife Emily. Nicole works with her clients to make sure they feel confident in the finance process and then beyond the immediate transaction. She’s in it for the long haul, helping clients through the finance maze through all stages of their lives – what ever their finance needs, and enjoys seeing them reach their financial potential. Away from the office, Nicole enjoys outdoor concerts and movies, travel and spending time in the South West with her family and friends. Nicole is a pet lover, and her furry child Molly, is always just a step away, usually under the desk napping. 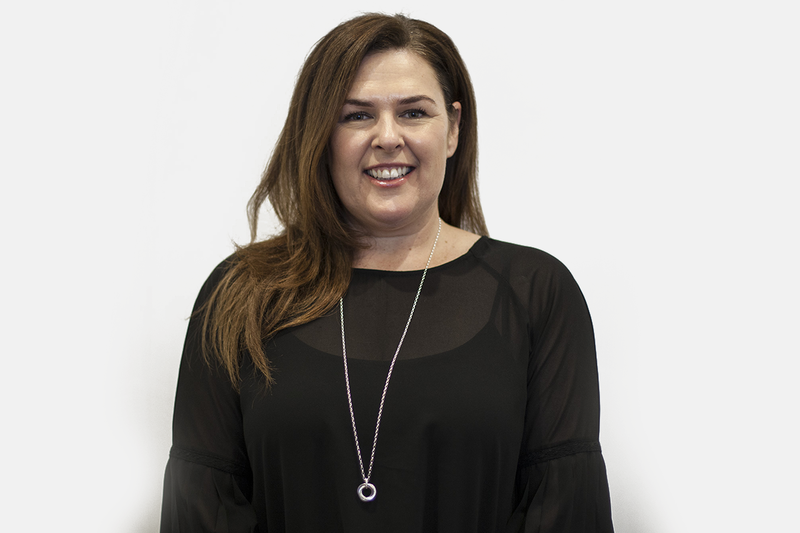 Roisin has had many years of working in the finance industry and 6 years’ experience in a Broker Support role. This experience has given Roisin an excellent knowledge and understanding of the mortgage process. She will always do her best to ensure absolute accuracy and attention to detail. She liaises with our clients, financial institutions and settlement agents to warrant all conditions and deadlines are met. 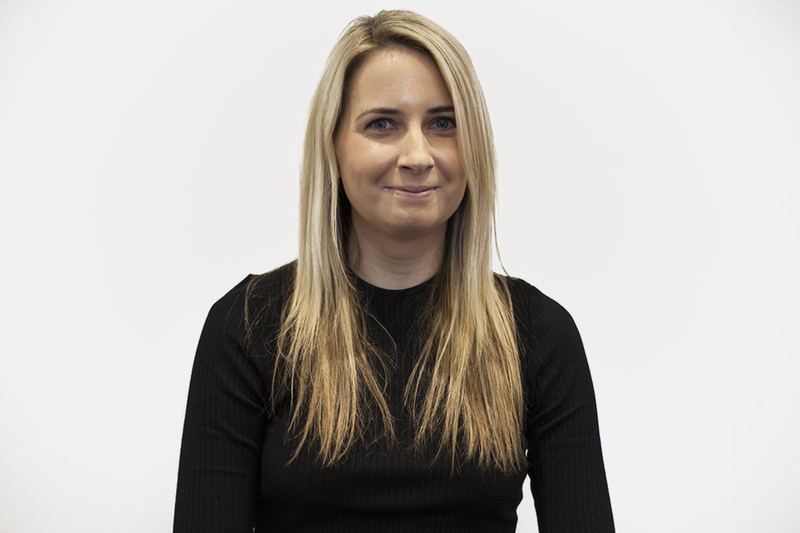 Roisin is very committed to working in our clients’ best interest at all times and making the process as stress free as possible, as buying a new home can be exciting and daunting at the same time. In her spare time Roisin likes to keep fit with running and the gym, she also enjoys spending time with friends and family.